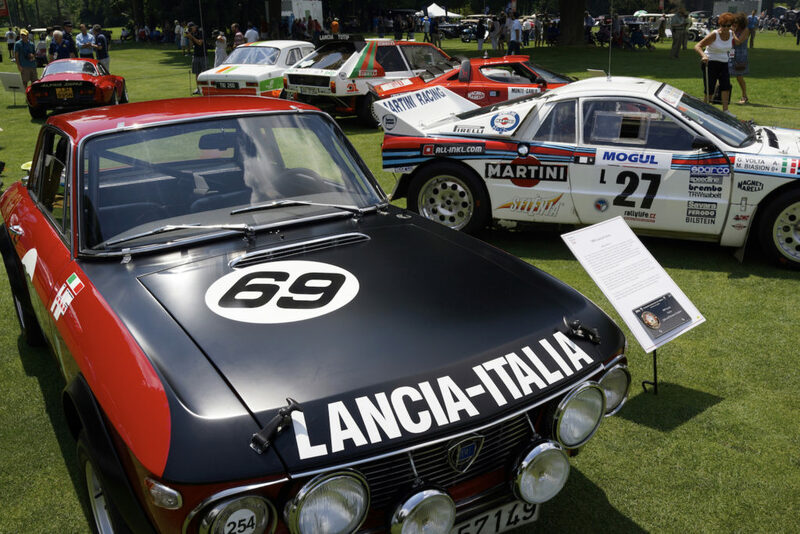 Lancias were a featured class this year at the 2016 Concours d’Elegance of America, in Plymouth Michigan. 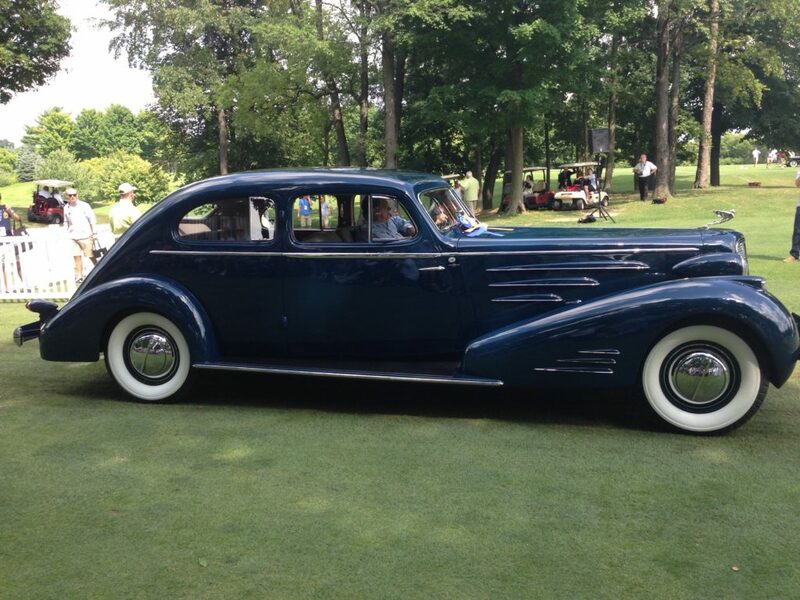 This event, held in the end of July, used to be known at the Meadowbrook Concours, one of the largest and most prestigious in the US, which has been on the national radar, along with Pebble Beach, and Amelia Island. 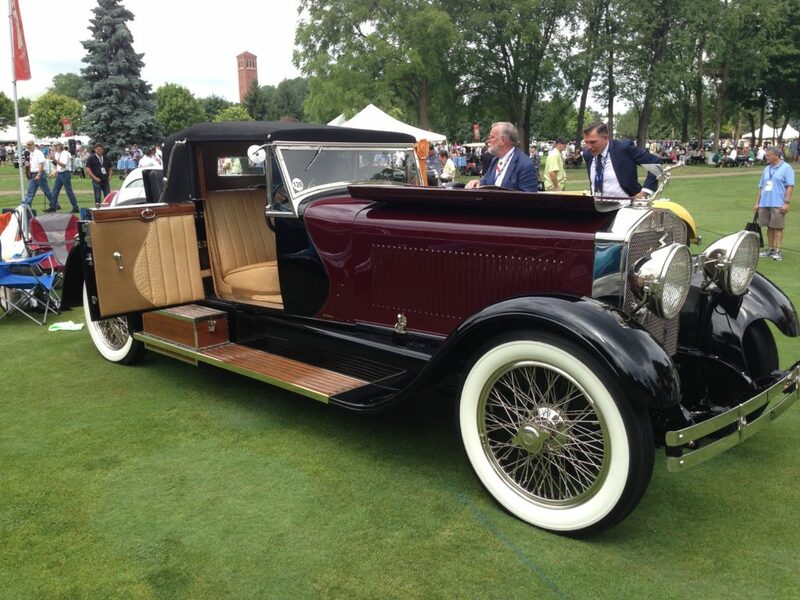 Typically featuring large American cars, often from the 1920s and 1930s, over the years the event has become more diverse and more interesting. This year, there was a group of Lancias, including two Aurelias, a Stratos, a Delta, an absolutely lovely Beta, which was joined by our all-original, unrestored Appia. 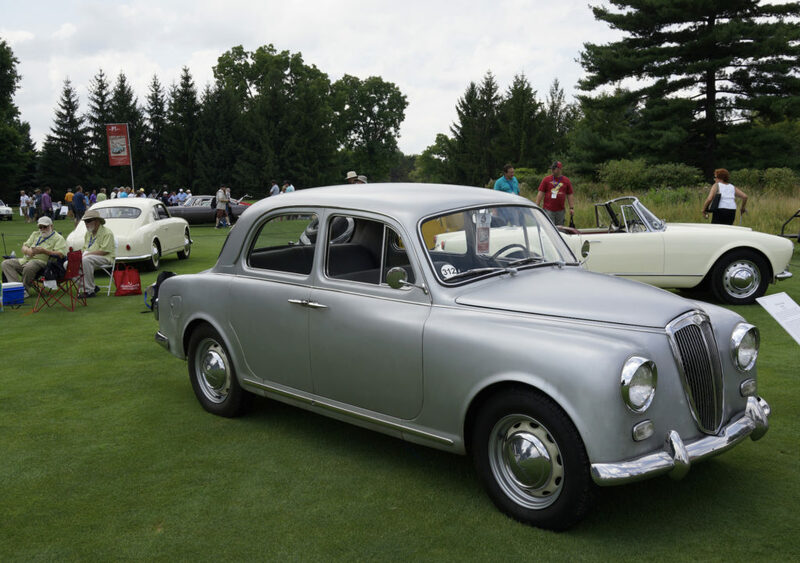 The highlight of the group was a custom bodied Belna, the Lancia Augusta made in France in the 1930s. 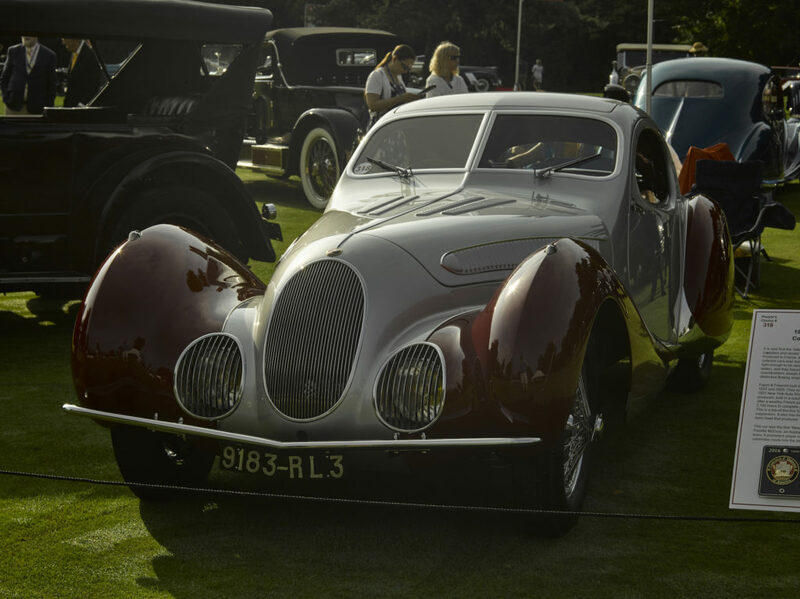 The body featured a demountable hardtop, and the car, with its ostrich leather interior, was just stunning, and won not only a class prize, but one for best Italian car in the show. 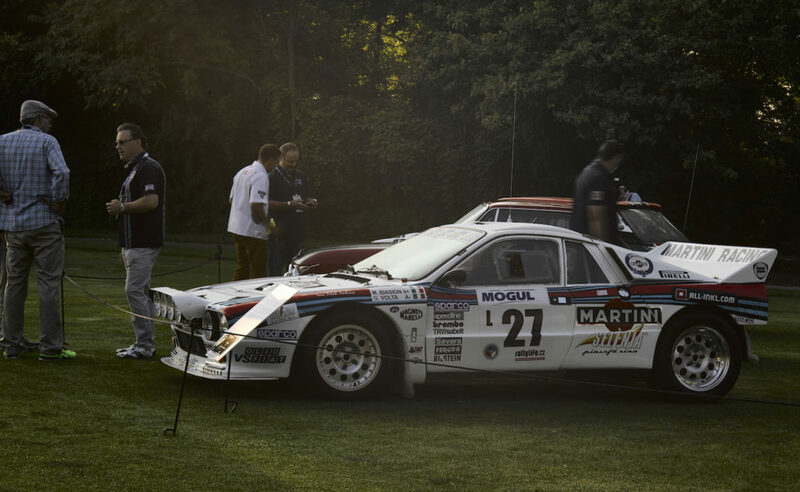 There was also a class of rally cars, largely led by John Campion from Florida, a nice guy and very much a Lancia rally enthusiast, as he brought his Stratos, Fulvia, 037, and Delta. Nice cars, all. 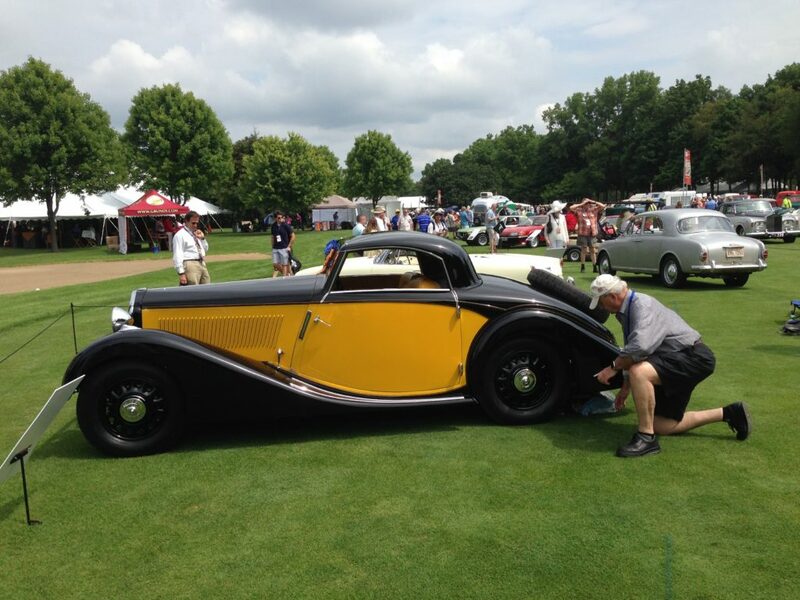 The concours was quite the event. Some magnificent machinery, most interesting was a lovely Isotta Fraschini, a number of period American cars (Auburns were in abundance) and a lovely GM Riviera from the 1960s, one of Mitchell’s best.There was a seminar on Saturday AM, with the heads of Design for Ford, GM and Fiat/Chrysler all speaking informally together. I don’t think such an event has ever happened in the industry before – and their graciousness to each other was quite striking. There was much discussion about how design works in a large corporate environment, with their staffs varying from 900 to 2700 people, typically spread about in 5 countries. I had a wee chat with Ralph Gilles, head of FCA about Lancia, and he shared the fact that there are those in the company still passionate about our favorite brand. 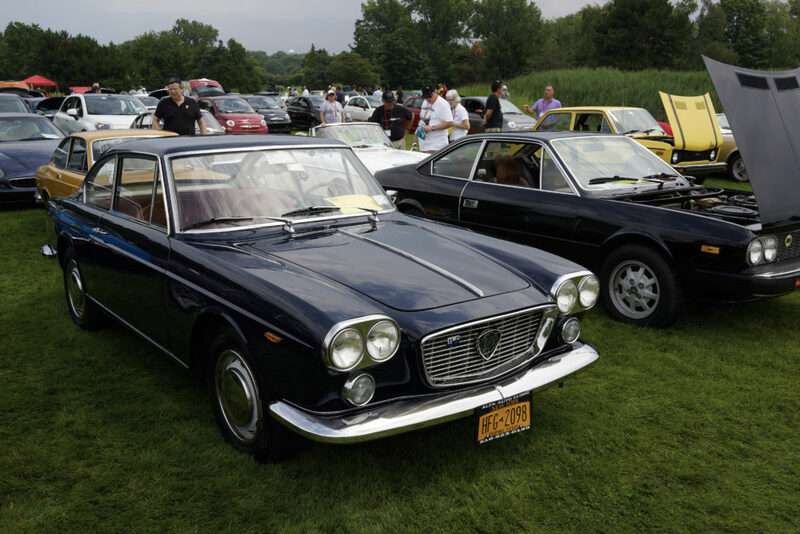 Saturday included a show of Fiat and Lancias, largely 1970s and later, a display which struggled under very heavy rains in the morning. But by late afternoon, the sun came out, and some of the pretty cars were shiny on display. 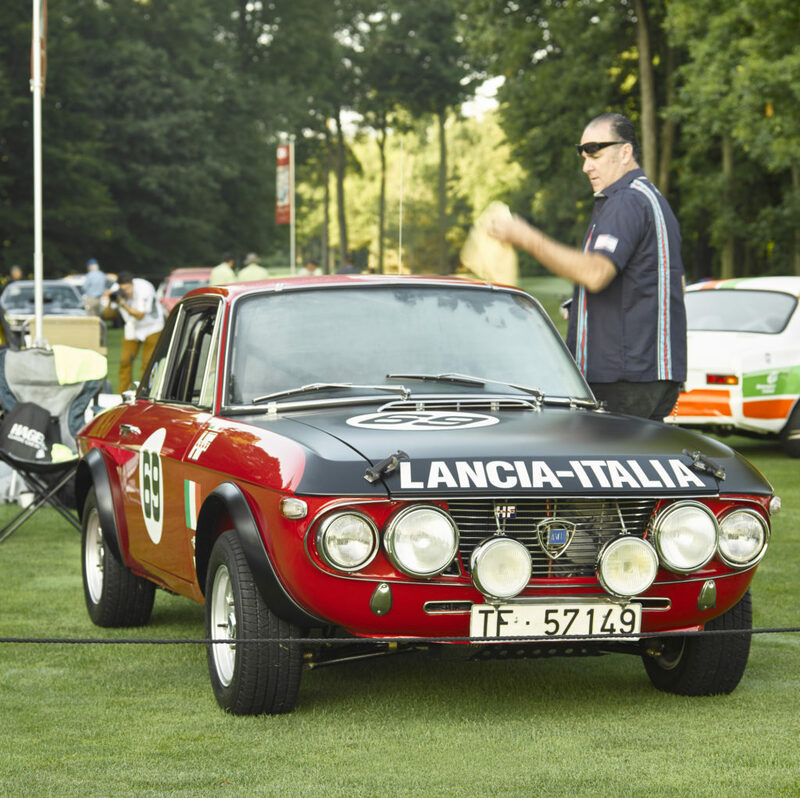 Some had driven their Lancias from Toronto or New York, and in a classic case of missing information, were returning that evening, not knowing about the Concours with Lancias the next day at the same place. 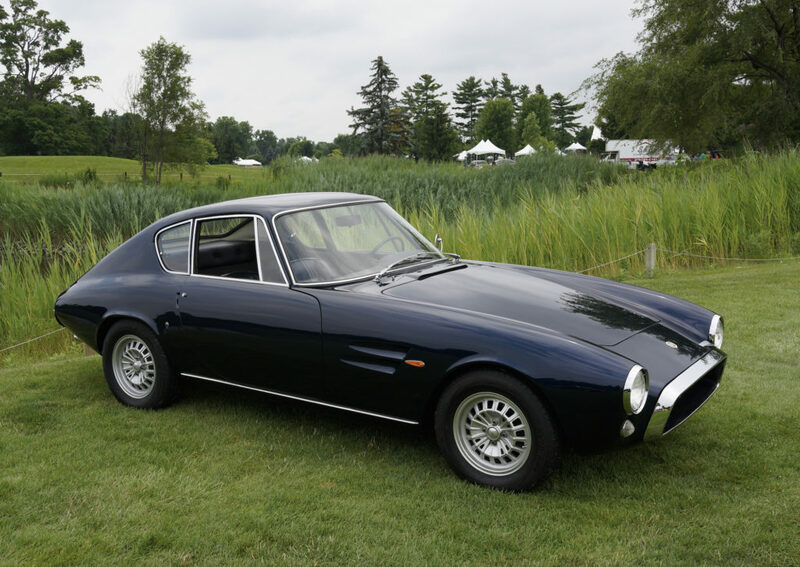 There was a nice Flavia, a gorgeous Fiat Ghia coupe (which they should have made many, not just some 300…). I ran into Mark Everett from New York, still upset he hadn’t bought my Stratos in 1985, an event he remembered well some 30 years later. Sunday’s field with Lancias included three generations of Bonifaces, with their Aurelia B24 (a class winner). Ray Bonifaces told stories of being in Italy in 1950-51, and the joy that the Lancia Aurelia (in the Mille Miglia) brought to the people, depressed and downtrodden after the war. Quite striking memories. 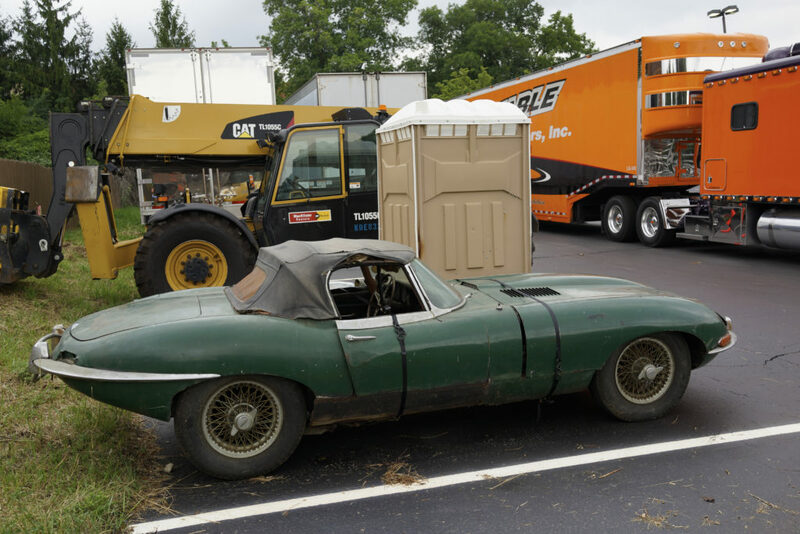 The Appia was driven up from the Chicago area to the event, and returned on Sunday night to a home in Indiana, ran without flaws. The brakes need a bit of attention, from lack of use, but all was well and the car a delight. 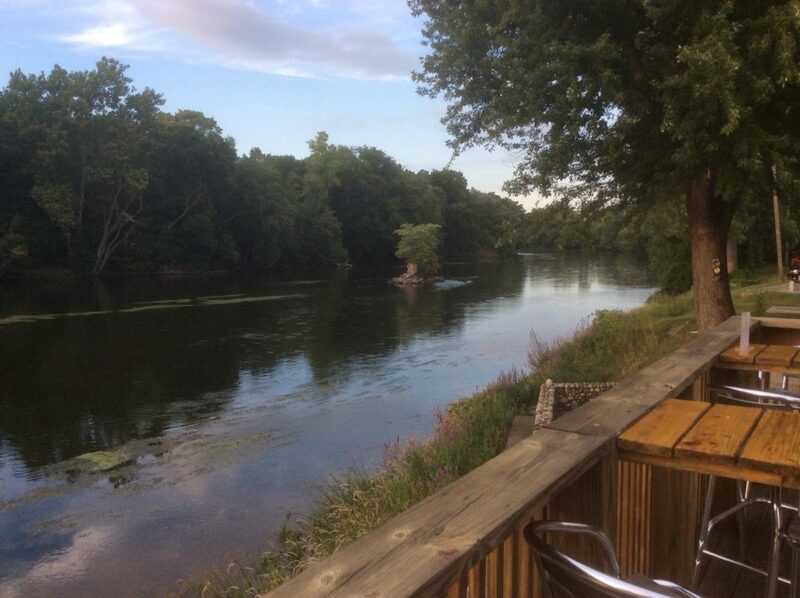 It was a long trip – especially in the summer heat, and using only back roads, but finding dinner on Sunday at a restaurant by a river setting was a touch of serenity on a lovely weekend. 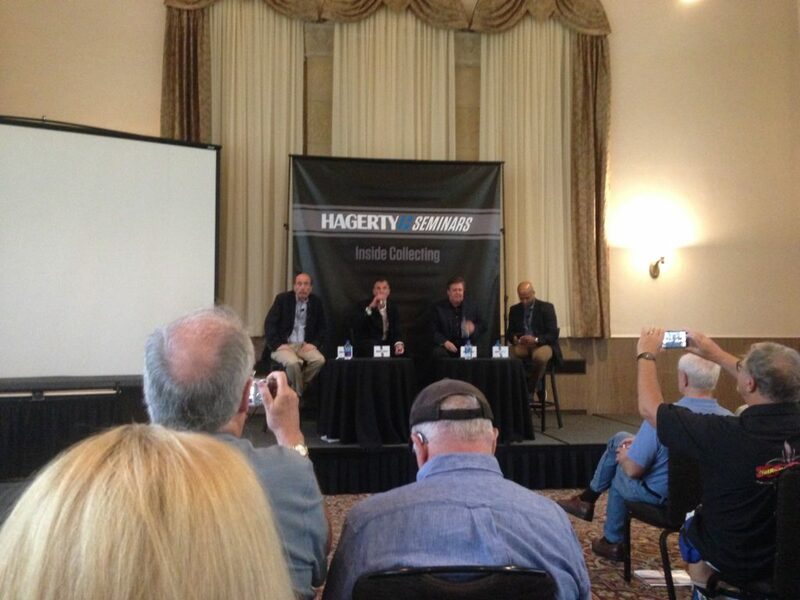 Jonathan Stein moderating Michael Simcoe, Moray Callum, Ralph Gilles, heads of GM, Ford and FCA design groups. found off on the side, not ready for the Concours yet. 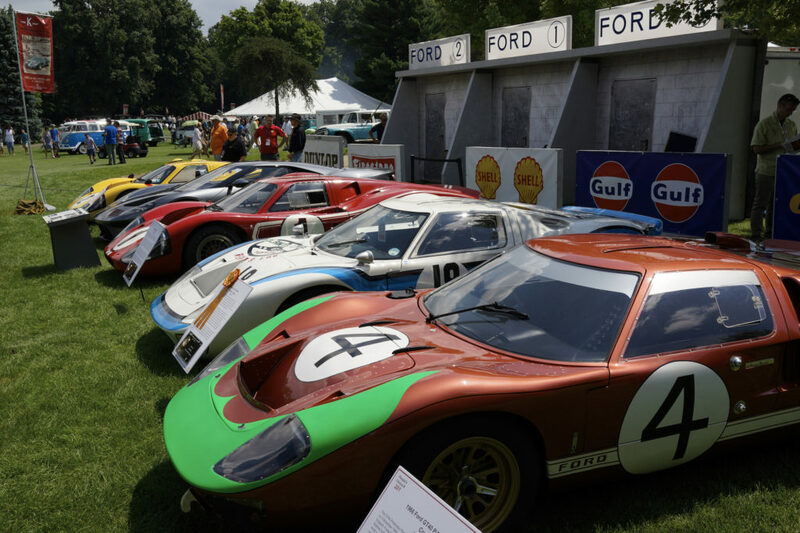 A bunch of GT40s – this is Detroit, after all! American prototype, 16 cyl., 20′ long! Have been hanging out for a post and this certainly does the trick. Those interested in John Campion’s collection should look at the short movie on Petrolicious.com from July 12th called ” A ballet of brutality” ( a reference to his S4 rally car).